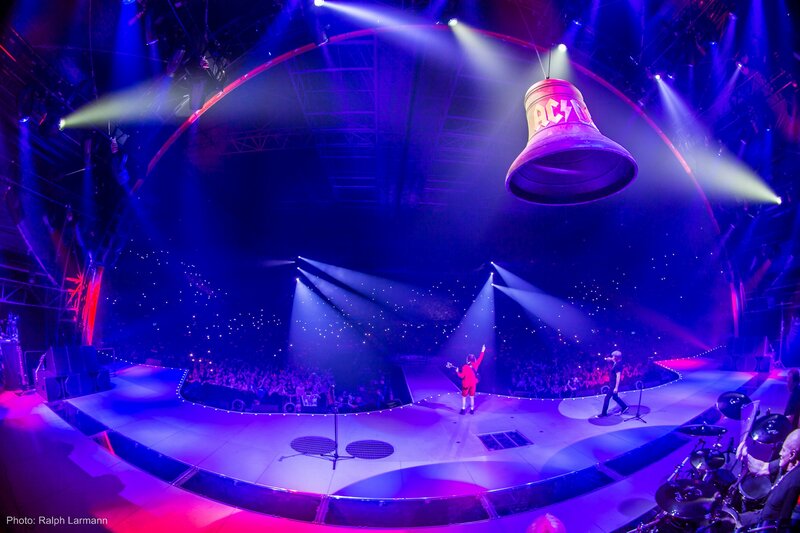 Amsterdam, the Netherlands - AC/DC kick off the North American leg of their 2015 world tour this weekend [August 22] with a spectacular light show using technology from Philips, the global leader in lighting. 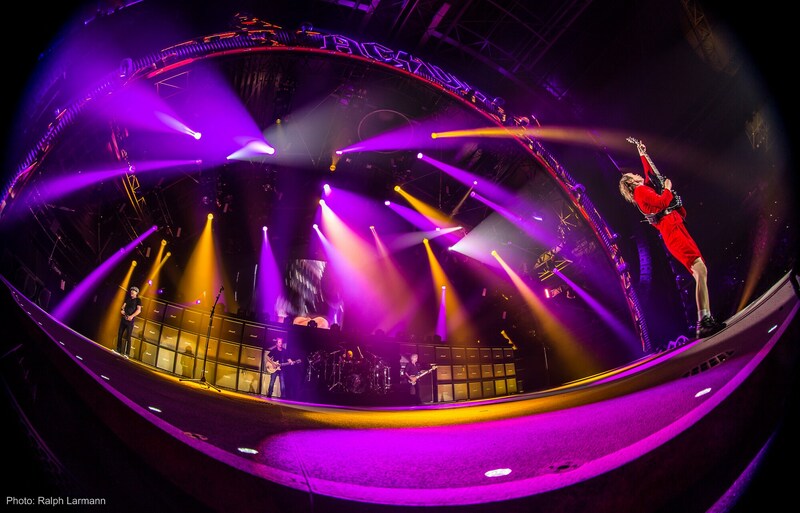 The veteran rock band’s explosive sound is matched by an electrifying light show of vivid effects and colors as their Rock or Bust tour arrives in Foxborough, Massachusetts. 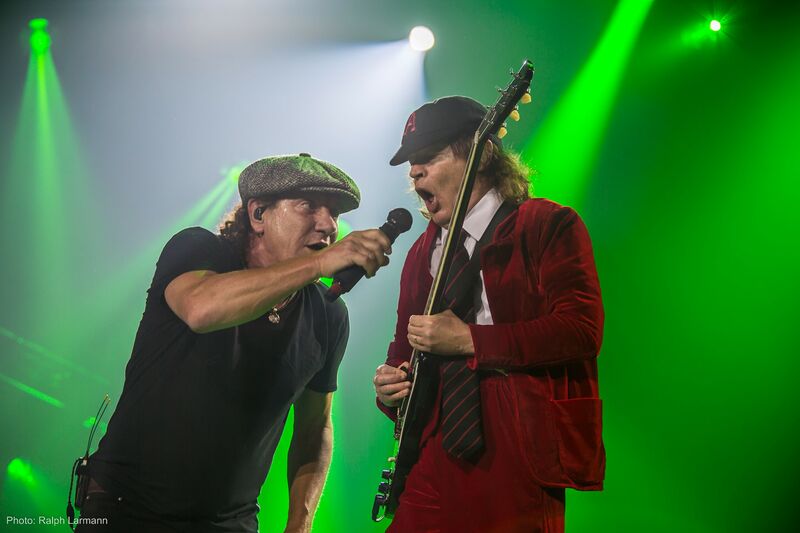 The tour has already wowed fans at 28 gigs across Europe this summer and continues with 14 dates in the US and Canada in the coming two months. The Australian band will have played to 2.5million people across 20 countries when the tour ends in New Zealand in December. 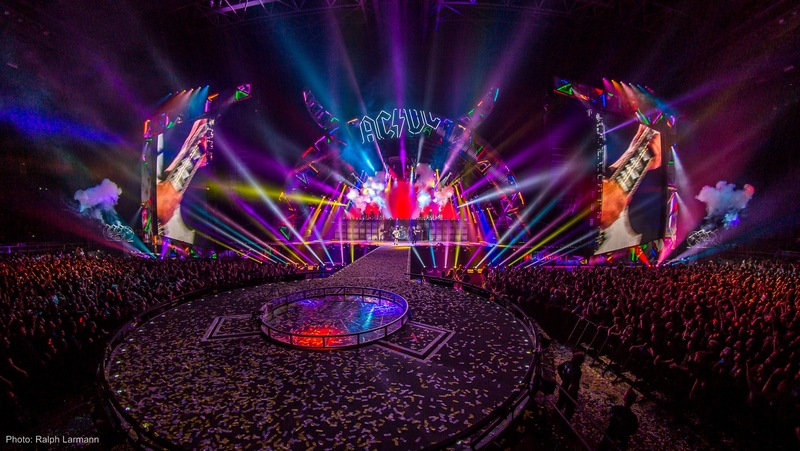 The group’s lighting designers Patrick Woodroffe and Cosmo Wilson pulled out all the stops to create a spectacle that would enthrall the 60,000-strong crowds attending AC/DC’s 55 tour dates. Among their computer controlled light system are 120 Philips Vari-Lite fixtures and 272 Philips Entertainment lamps due to their high brightness and innovative features. Also fixtures with Philips MSD Platinum lamps, MSR Gold FastFit and MSR Gold double-ended bulbs were used to ensure sharp beams, high brightness and consistent bulb temperature. The lighting provides more concentrated beams and generates less heat on stage which is welcomed by the performers. 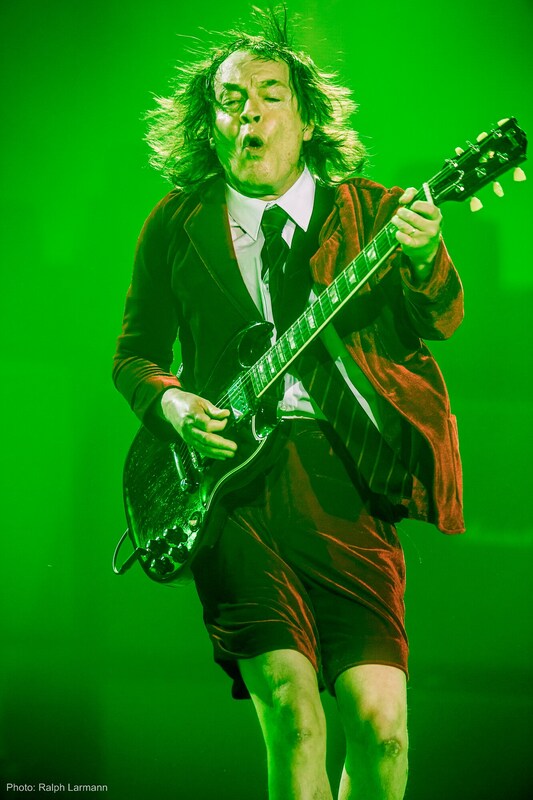 The cutting edge technology allows the lighting designers to create a multitude of lighting effects to complement every note of the band’s hit-laden 150-minute set.